Introducing 68 Sun Ray/Flare overlays for Photoshop (or Elements). Quickly and easily add sun rays and/or flares to your images. Easily change the colors, re-size, rotate and more. 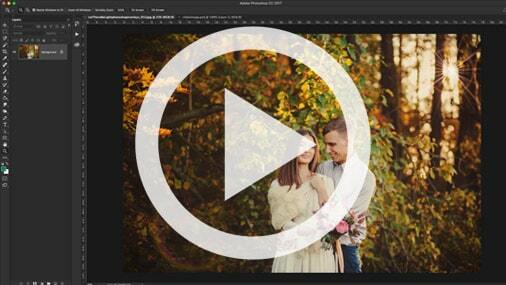 Watch the video tutorial, to the right, to see how easy it is to use these overlays. Limited to the first 100 sign-ups. Save thousands over the a La carte price of $6,437.